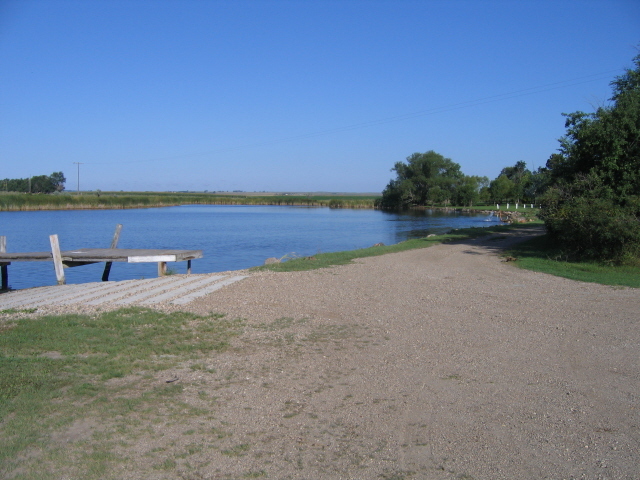 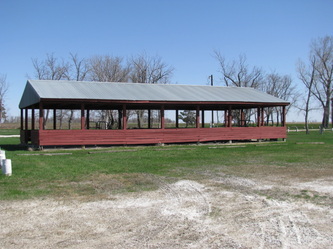 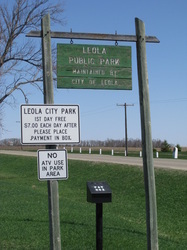 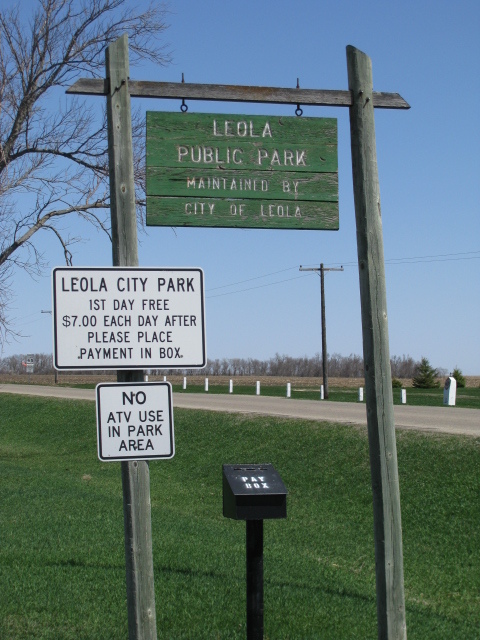 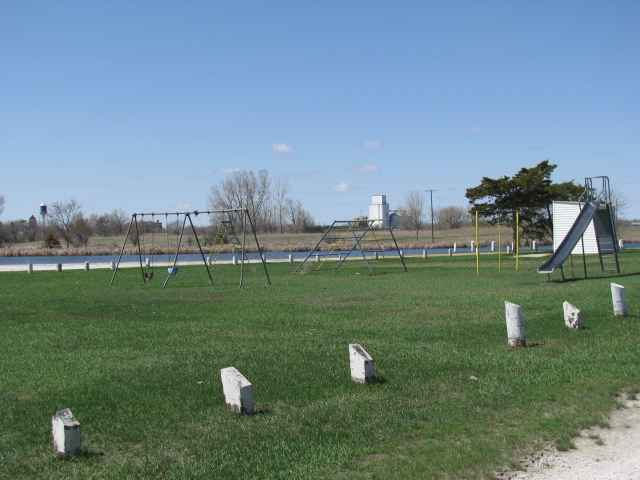 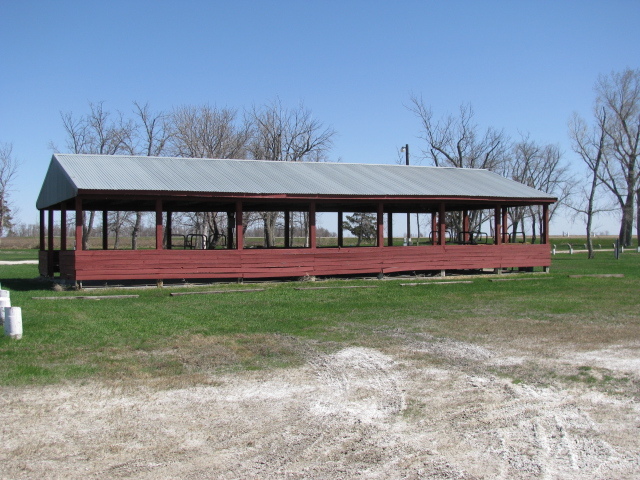 The Lundquist Dam Campground is equipped with twelve camping spots, electrical, portable restrooms, picnic tables, shelter house and playground equipment. 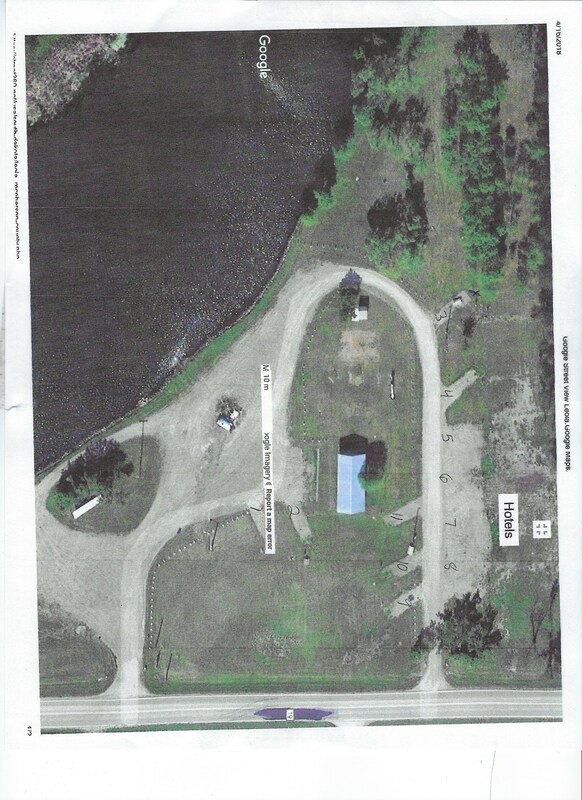 Located next to Lundquist Lake with a public access boat ramp. 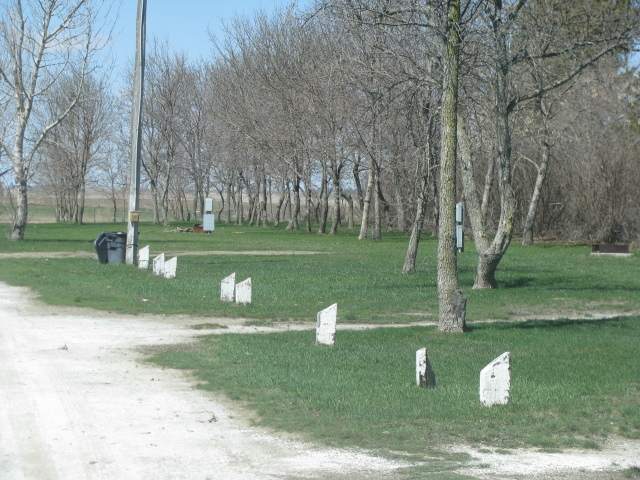 Flushing restrooms and showers will be added in the near future. A beautiful, peaceful area to camp and very affordable.